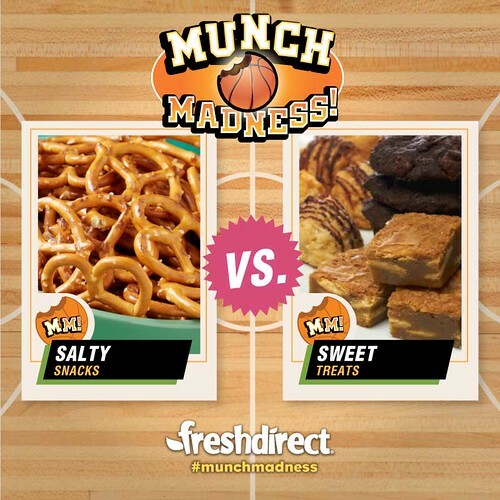 It’s head-to-head competition for these delicious snacks. Choose your favorite or be a real winner and eat them all. We’ve never met a pizza we didn’t like. Choose the topping of your choice on our JUST pizzas. If we could eat dip all day every day we would. 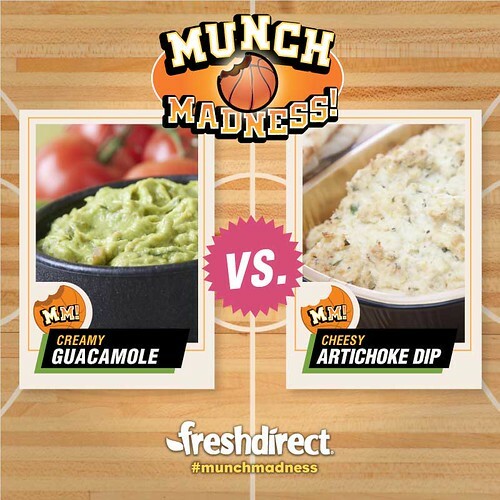 Try our fresh-made dips for your party. And what are you going to dip in that dip? 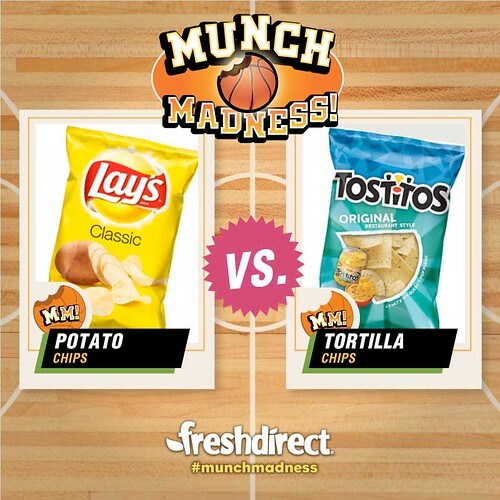 We’ve got all your favorite chip brands. Don’t make us choose! Sweet or salty? 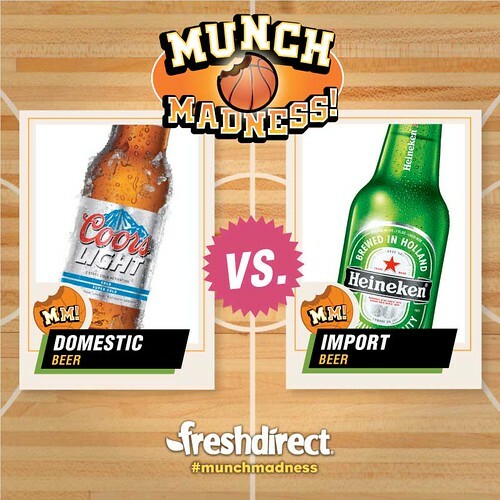 Or as we like it… a combo of both. If you are going to eat all those snacks, you might as well wash them down with a cold one. 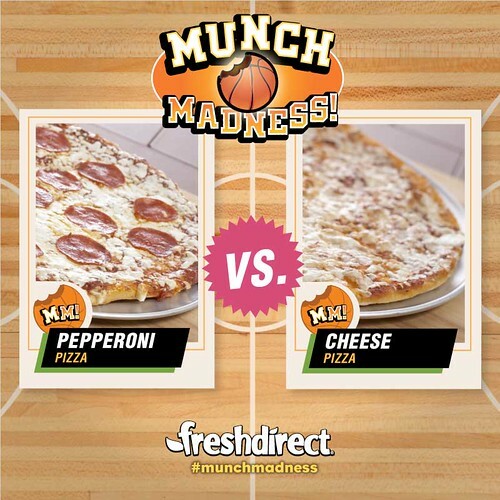 Need more #MunchMadness? We got you covered. Plus, follow us on Twitter and Instagram for updates on our snack attacks.